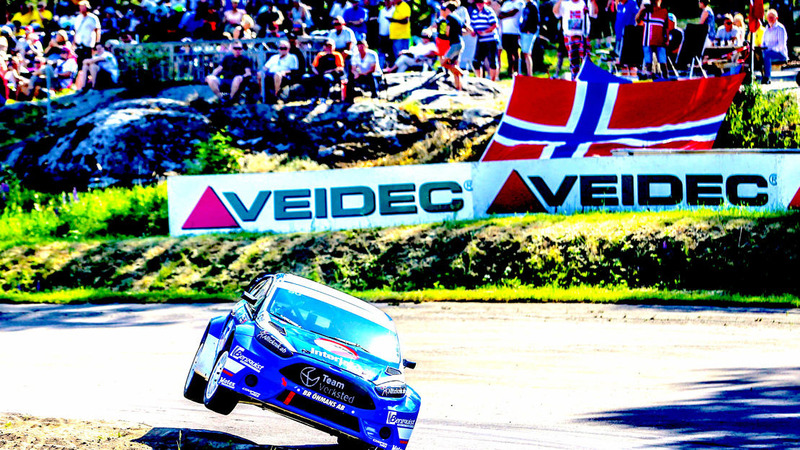 Sign up for RallyX Nordic 2019! Click here! Double header opening round of RallyX Nordic get your tickets for the Mini Magic weekend. Our friends at Rallycross World have got it right. It's Supercar Lites Saturday. Come and join the RallyX Lites family on excellent tracks with Live TV. Information via our website. Don't forget to download the RallyX App to keep up with the latest from the series and live timing during the racing season. 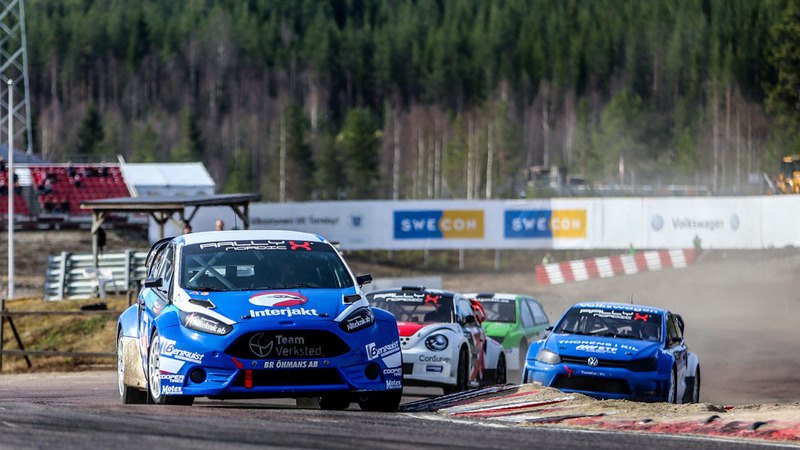 RallyX Nordic is pleased to welcome back the Super Touring Cars in 2019 for all 7 races. RallyX is now the home of the world's largest RWD Rallycross class. Nice Livery Philip. 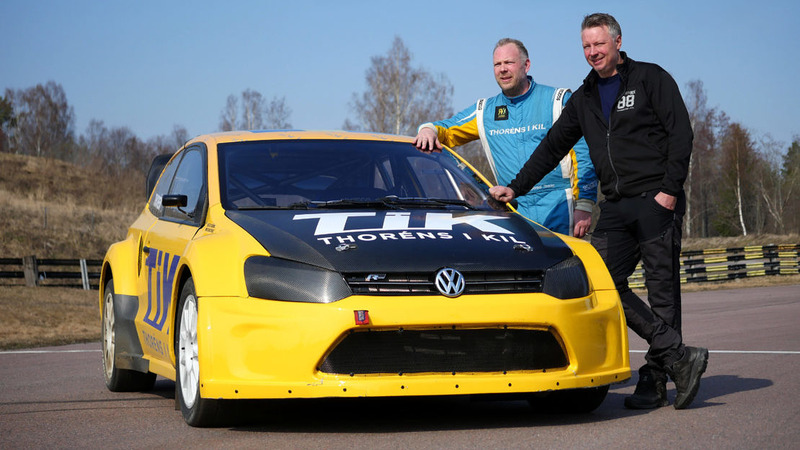 Look forward to seeing it in RallyX Nordic this year.